A multiplayer game is only as good as the support it gets, AMIRITE? 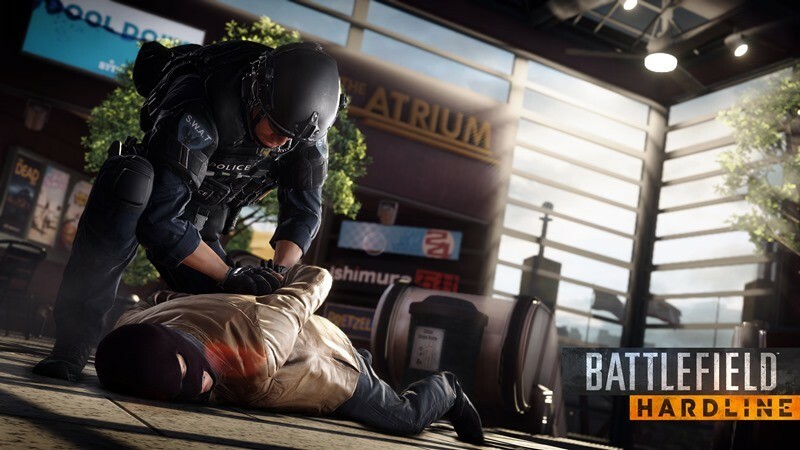 Battlefield Hardline is still a child of a game. It has only been out for around a month, and as is the going trend with most titles that launch these days, is far from being a perfect product. It’s something Visceral are looking to remedy somewhat with the game’s first big update. It seems like a solid patch overall. There are no details regarding its release date however, but it should be out fairly soon. What do you think; is there something missing, or have all your wildest dreams of the perfect patch been met? Previous article It’s Squirrel Girl vs Wondercon 2015!